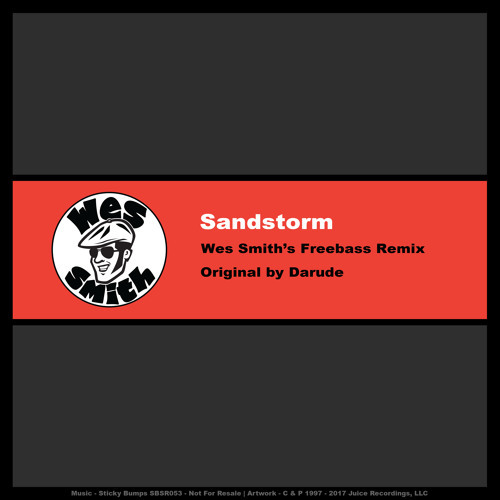 Sandstorm (Wes Smith Freebass Remix) by It's Wes Smith Yo! OK I can def work with remix. A proper resurrection homie!